Q1: What requirements foreign nationals have to meet to apply for the 72-hour transit visa exemption at ports of entry in Beijing and Shanghai? Answer: There are 3 requirements: 1) Citizens from the 51 countries under the 72-hour Transit Visa Exemption Program; 2) Foreign nationals with valid international traveling documents and air ticket for a connecting flight with confirmed date of flight and seat for a third country (region) traveling within 72 hours; 3) Transit passengers from the concerning airport, such as Beijing, Guangzhou, Chengdu, Chongqing, Shenyang, Dalian, Xian, Guilin, Kunming, Xiamen, Wuhan, Tianjin, Haerbin, Qingdao and Changsha, for a third country (region). Q2: Travelers from what countries may apply for the 72-hour transit visa exemption? Answer: Travelers from the 51 countries may apply for the 72-hour transit visa exemption, which are: Austria, Belgium, Czech Republic, Denmark, Estonia, Finland, France, Germany, Greece, Hungary, Iceland, Italy, Latvia, Lithuania, Luxembourg, Malta, Netherland, Poland, Portugal, Slovak, Slovenia, Spain, Sweden, Switzerland, Russia, Great Britain, Ireland, Cyprus, Bulgaria, Romania, Ukraine, Serbia, Croatia, Bosnia and Herzegovina, Montenegro, Macedonia, Albania, The United States, Canada, Brazil, Mexico, Argentina, Chile, Australia, New Zealand, Republic of Korea, Japan, Singapore, Brunei, United Arab Emirates, and Qatar. Q3: How can a foreign national that meets the requirements for the 72-hour transit visa exemption apply for it? Q4: Can a traveler apply for the 72-hour transit visa exemption when no exit air ticket is bought at the time of entry but he or she plans to purchase the air ticket for a third country leaving within 72 hours after entry? Q5: Does this measure apply to a foreign national coming to the authorized airports from a certain country (region) with a confirmed air ticket for flying back to the same country (region) where he or she comes from within 72 hours with confirmed date of flight and seat? Answer: According to the requirements, the 72-hour transit visa exemption measure is for a foreign national passing through the authorized airports for a third country or region. Therefore this measure does not apply to a passenger traveling from New York, USA, and stopping over at Beijing on his/her way to Los Angeles, USA. Q6: Can a foreign national leave the authorized cities for another Chinese city after getting the 72-hour transit visa exemption? What should be done in case a foreign national who has the 72-hour transit visa exemption cannot leave China within 72 hours due to some special reason after entry? Answer: A foreign national with the 72-hour transit visa exemption may not leave the administrative precincts of these cities. In case of need to leave the precinct for some special reason, the passenger must apply for a visa to the exit-entry administration department of the municipal public security authorities of Beijing or Shanghai as required by the law. Q7: In case a foreign national has entered China with the 72-hour transit visa exemption issued by the Capital Airport of Beijing, can he or she apply to leave China from an airport in Guangzhou? Answer: A foreign national with the 72-hour transit visa exemption is not allowed to leave the city where the stopover is permitted. Therefore, a foreign national obtaining the 72-hour transit visa exemption at the Capital Airport of Beijing shall leave China from the same airport in Beijing within the permitted time of stay and may not leave China from an airport in Guangzhou. Q8: Can a passenger enter China at the Beijing West Train Station and then leave by air within 72 hours? Q9: In case I have more questions concerning this measure, how can I ask for an answer? Answer: You may make an inquiry with the border control authorities of the ports of entry or leave a message under the column of Asking Questions to the Police on the website of the Ministry of Public Security. 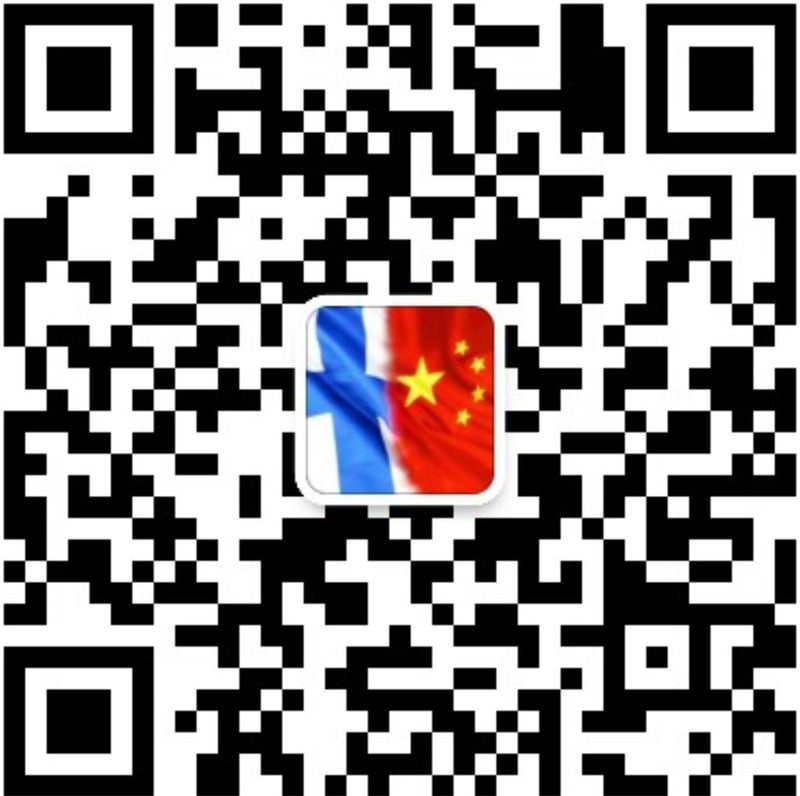 Contact phone of Beijing General Station of Immigration Inspection: 010-56095400; Contact phone of Shanghai General Station of Immigration Inspection: 021-51105100; Contact phone of Guangzhou General Station of Immigration Inspection: 020-32090088; Contact phone of Sichuan General Station of Immigration Inspection: 028-86022116. Website of the Ministry of Public Security: www.mps.gov.cn.